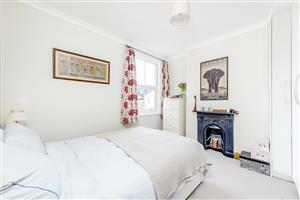 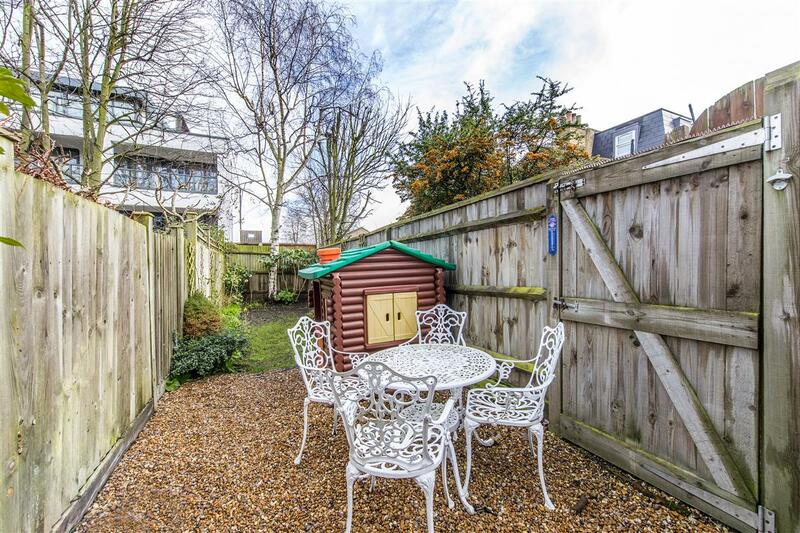 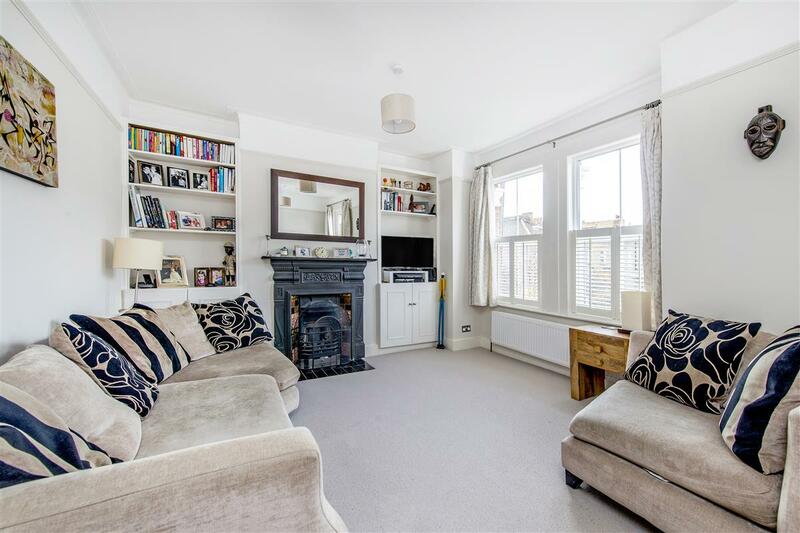 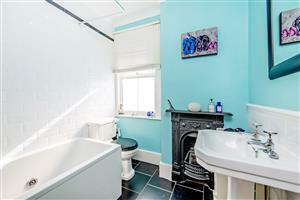 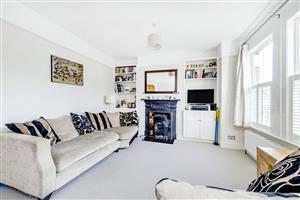 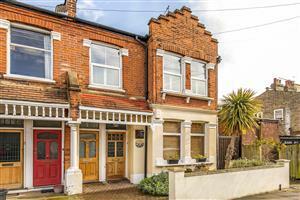 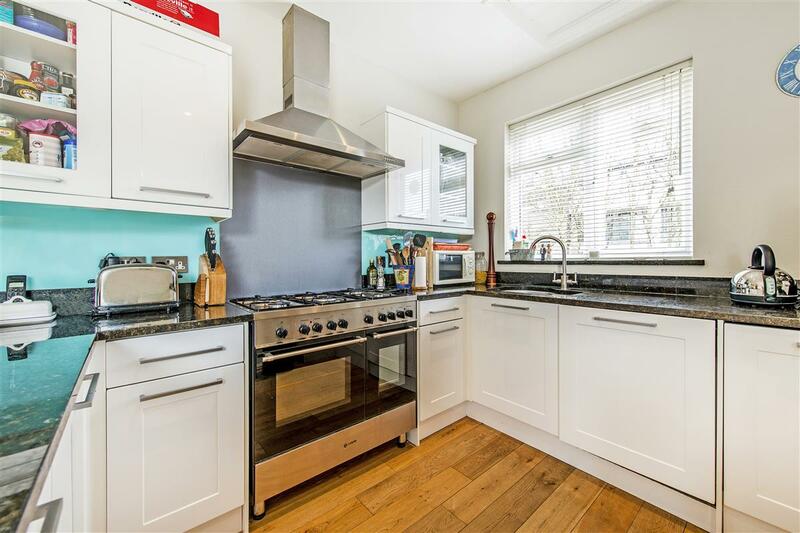 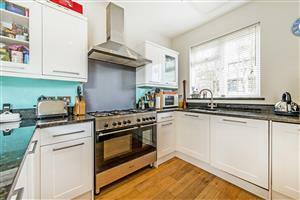 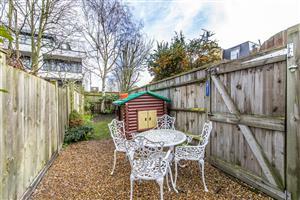 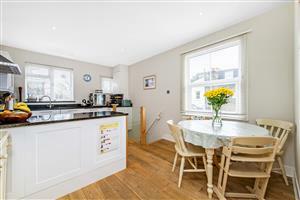 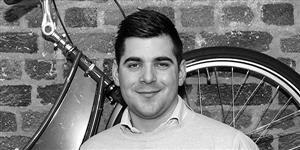 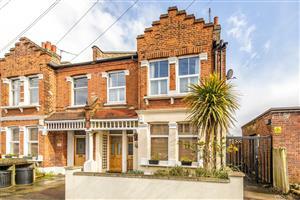 A super three bedroom upper maisonette on this popular tree-lined street in the Southfields Grid. 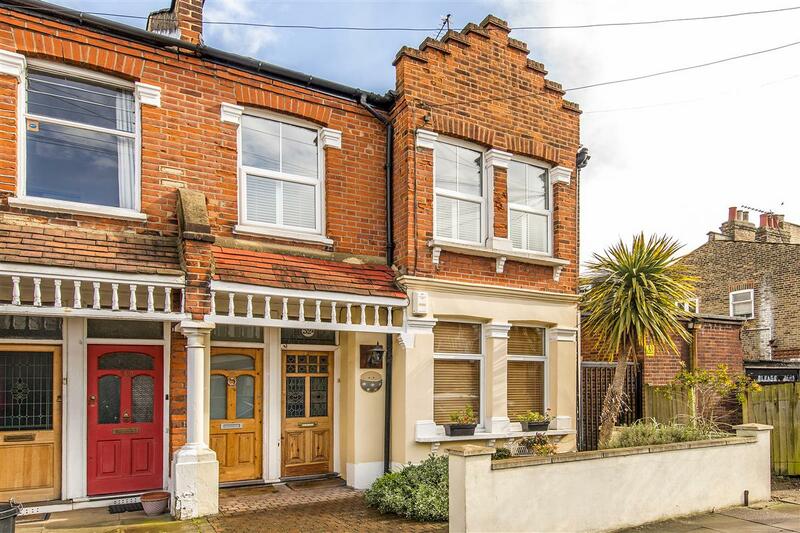 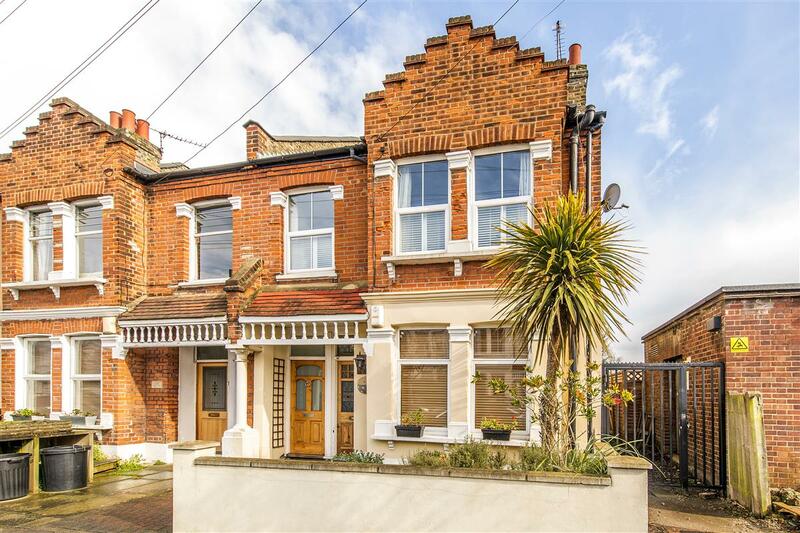 Accessed via its own front door, the property is presented in excellent condition and offers light and bright accommodation arranged over the top two floors of an attractive Edwardian end of terrace house. 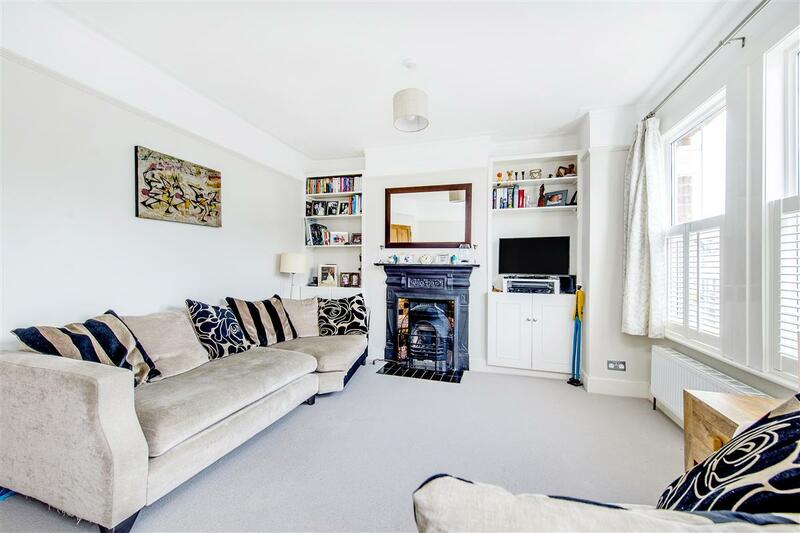 There is plenty of entertaining space with a large reception room with feature fireplace spanning the width of the property and a kitchen/dining room to the rear which also allows for steps down into the pretty private garden. 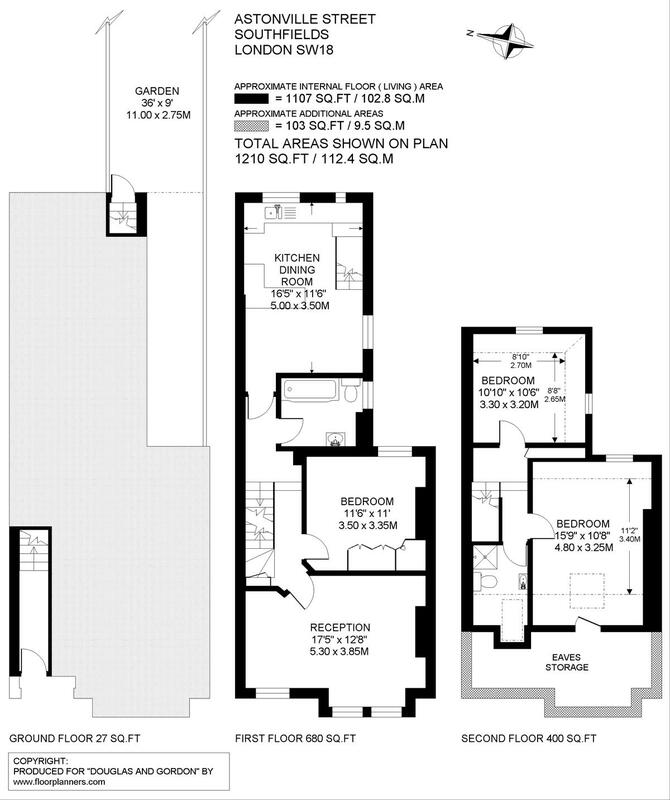 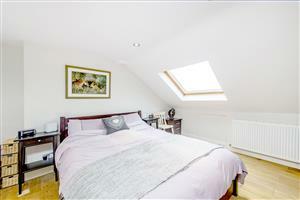 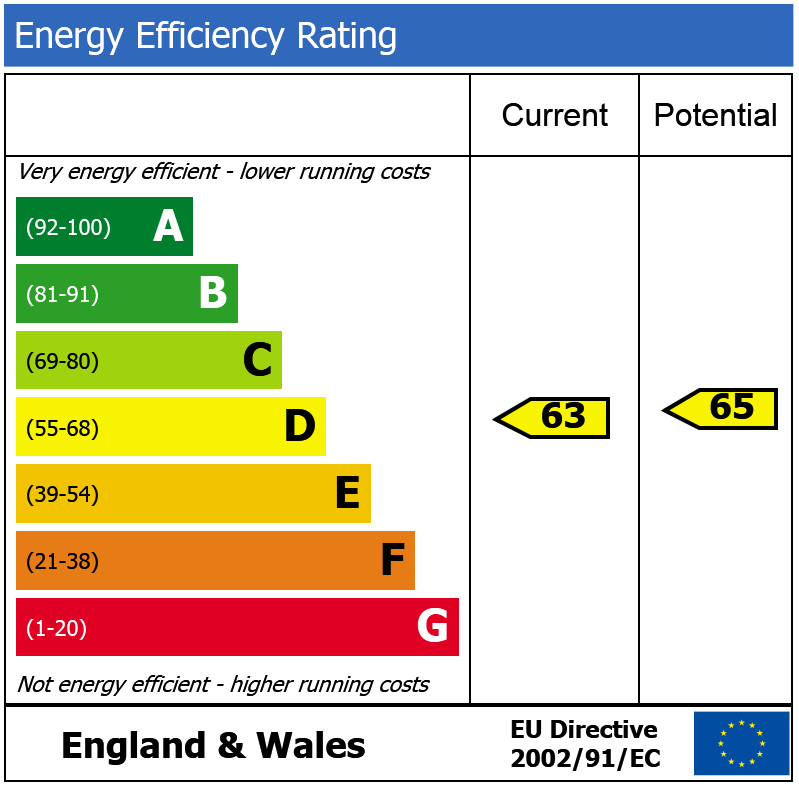 Also on the first floor there is a spacious double bedroom with built-in wardrobes and a family bathroom. 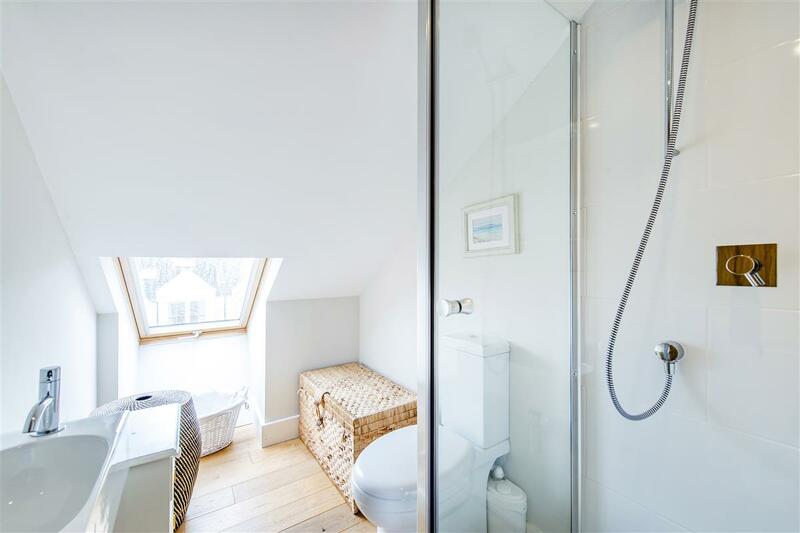 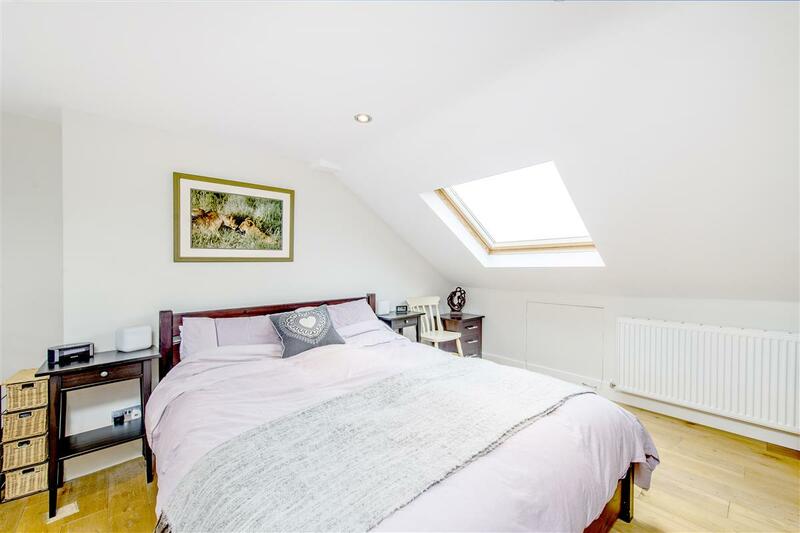 The master bedroom on the top floor benefits from ample eaves storage space and there is a separate shower room off the hallway and a third double bedroom to the rear.